The Coalition has chosen not to govern and now is arguing amongst themselves and squabbling about who is going to be the next Prime Minister. The Coalition had a choice between governing and not governing. They have chosen to – not govern. 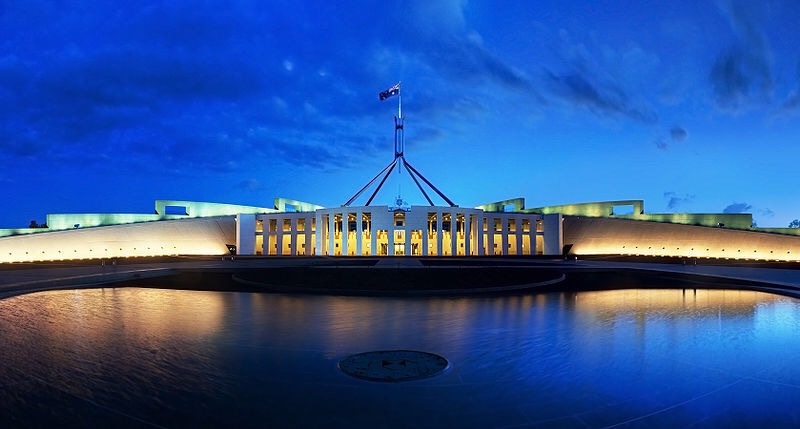 Rather than focusing on national matters such as the drought and energy security, the Coalition is arguing amongst themselves and squabbling about who is going to be the next Prime Minister. The reality is whenever it comes to a choice between his principles and his job, this Prime Minister stands for nothing at all.